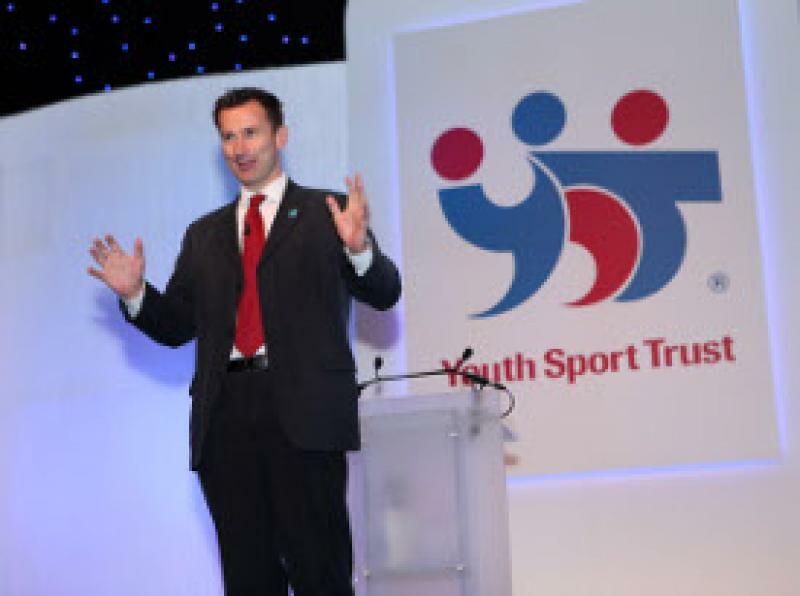 Jeremy Hunt, Secretary of State for Culture, Olympics, Media and Sport, has today confirmed the Government’s commitment to a new strand of school sport funding to support the delivery of the nationwide School Games initiative. This announcement formed part of a keynote speech in which the Secretary of State outlined the government’s vision for school sport to delegates including headteachers, directors of specialism and other education and sport professionals at the Youth Sport Trust Sports Colleges Conference in Telford. As previously announced in June 2010, funding from the Department of Culture, Media and Sport and the National Lottery has been allocated to establish a nationwide School Games tournament to boost the numbers of young people taking part in competitive sport across the country. In today’s fresh announcement, the Secretary of State pledged further funding support from his Department and the Department of Health to pay for 450 new roles to work three days a week as School Games Organisers. Schools will have the option to add to this funding and potentially increase the days worked by the School Games Organisers. The role of the new School Games Organisers will be to establish the School Games in their areas, supporting as many schools as possible to set up intra- and inter-school competitions and link schools to clubs. It is hoped that many existing Competition Managers and Partnership Development Managers will apply for or transition into these roles, building on already established work. The Secretary of State recognised that recent months have been challenging and paid tribute to the ‘extraordinary commitment and dedication’ of those working within school sport. Mr Hunt has pledged to provide further information as soon as possible on today's announcement.